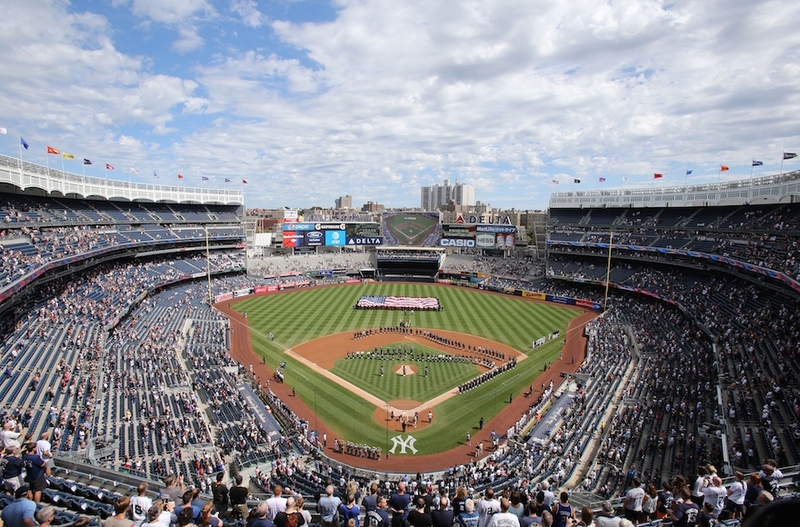 (JTA) — An Orthodox Jewish man said the New York Yankees have failed to investigate his claim that a fan sitting behind him snatched the kippah off his head and taunted him at a recent game. Ben Lapin, 45, told the New York Daily News late last week about the Sept. 12 game against the Los Angeles Dodgers. Lapin said he tried to report the incident to several security guards and other stadium employees but got the runaround, including claims that the aggressor must have been a Dodgers fan and that nothing could be done since he had already left the stadium. Yankees officials told the Daily News that they have taken the complaint seriously and are working to find the man. Lapin was offered free tickets to a future game.